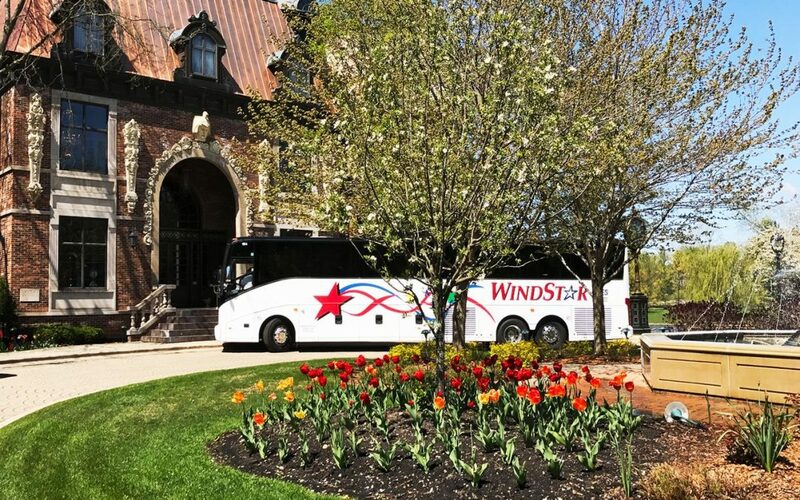 Historically charming towns mingle with the vast northwoods, the state’s largest lakes and the humble beginnings of the mighty Mississippi. Tucked among the stretches of green wilderness in the northwest corner of Minnesota is adventure, exploration and excitement awaiting visitors. You may not know much about this area of the state, but what you will discover will leave you pleasantly surprised. 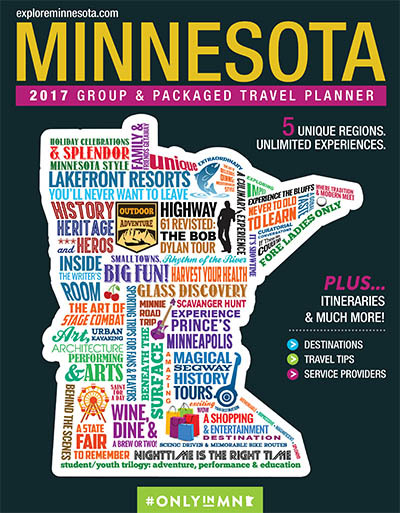 This region of Minnesota boasts a pleasant mixture of prairie land and northwoods, with hundreds of beautiful lakes sprinkled throughout. 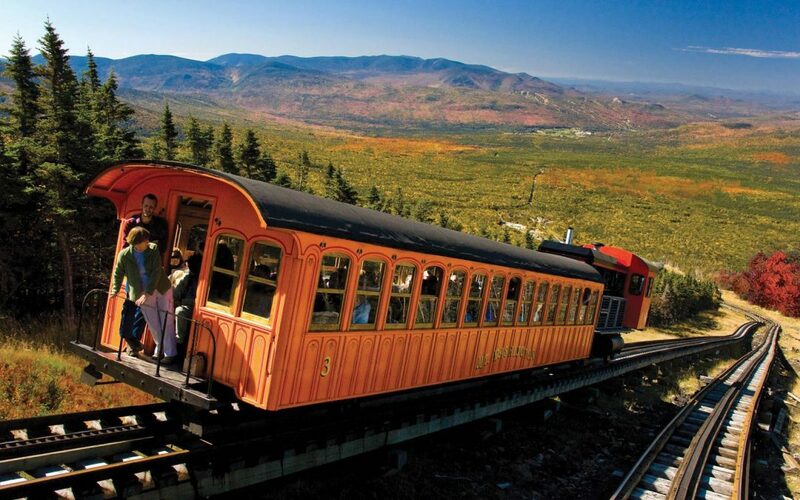 Diverse history, arts and entertainment can be found amid the charming towns of the northwest. It’s an ideal escape for the rugged outdoors type and the cultured traveler. No matter what groups are interested in, they can find it in Minnesota’s northwest. Thanks to its abundance of forests and lakes, northwest Minnesota offers a range of outdoor activities. 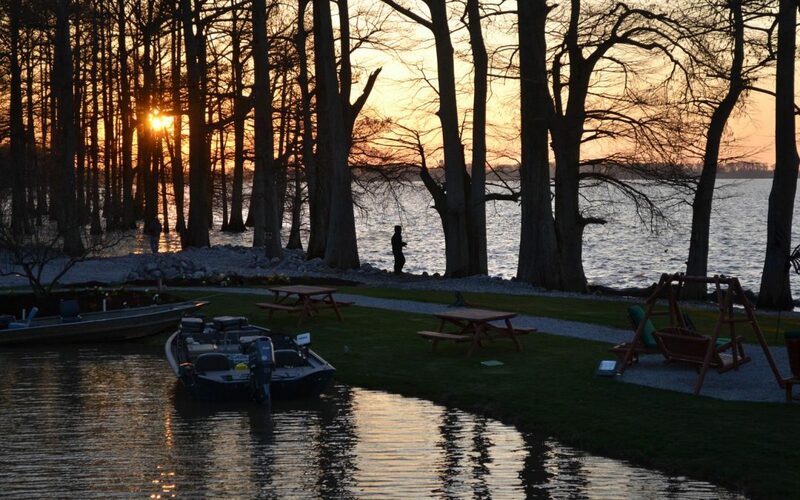 Fishing enthusiasts can cast their lines on the legendary waters of some of the state’s largest lakes. Lake of the Woods, which straddles the border between Minnesota and Canada, has been called the Walleye Capital of the World, and anglers flock to this area year-round for great fishing action. Other nearby big waters include Leech, Cass and Red Lakes and Lake Winnibigoshish (Lake “Winnie”). These waters boast muskie, crappie and walleye. Fishing isn’t the only thing you can do on the waters of northwest Minnesota. Groups can paddle their way down major tributaries and small branches of the historic Rainy River, admiring the scenery and spotting wildlife along the way. Additionally, the Red Lake River offers similar experiences with outfitters in the communities runs through – Thief River Falls, Red Lake Falls, Crookston and East Grand Forks. Of course, visitors can also kayak or canoe on the area’s pristine lakes. Avid cyclists will find trails galore. From smooth paved paths to road routes to mountain biking trails, it’s all here. Just west of Walker, located on the shores of Leech Lake, you will find the Heartland Trail. Built along an abandoned railroad grade, this trail travels through picturesque towns, offering groups some intriguing places to stop and explore. Those who enjoy roadway trails can try zipping along a portion of the Mississippi River Trail. Nature lovers will revel in the natural beauty of northwest Minnesota. Chippewa National Forest, the first national forest established east of the Mississippi River, is nearly 1.6 million acres and features more than 100 miles of forest trails, perfect for wildlife viewing, mountain biking and autumn leaf peeping. Ideal for bird watching, the forest features the largest bald eagle population in the lower 48 states. The Pine to Prairie Birding Trail, Minnesota’s first international birding trail, is a unique collection of natural bird habitats that provides homes for a variety of birds. Visit the Agassiz Environmental Learning Center for bird watching, spectacular views and the botanical garden. In Itasca State Park, Minnesota’s oldest state park, you can walk across the humble beginnings of the mighty Mississippi before it makes its 2,552-mile journey to the Gulf of Mexico. The outdoor excitement doesn’t stop when the snow falls. In fact, residents in northwest Minnesota embrace the white flakes with open arms, and helmets in hand. Snowmobiling, which was conceived in northwestern Minnesota, is a treasured pastime, and groups can hop aboard for a ride on miles of groomed trails. Visit the Polaris and Arctic Cat manufacturing facilities for behind-the- scenes factory tours. Guests can also explore a number of cross-country ski trails, giving them a great workout while also taking in the beautiful winter vistas. For downhill skiing, groups can check out Buena Vista Ski Area in Bemidji. It features 16 runs with a 230-foot vertical drop, two terrain parks and 25 kilometers of cross-country ski trails. Of course, northwest Minnesota isn’t just about the great outdoors. 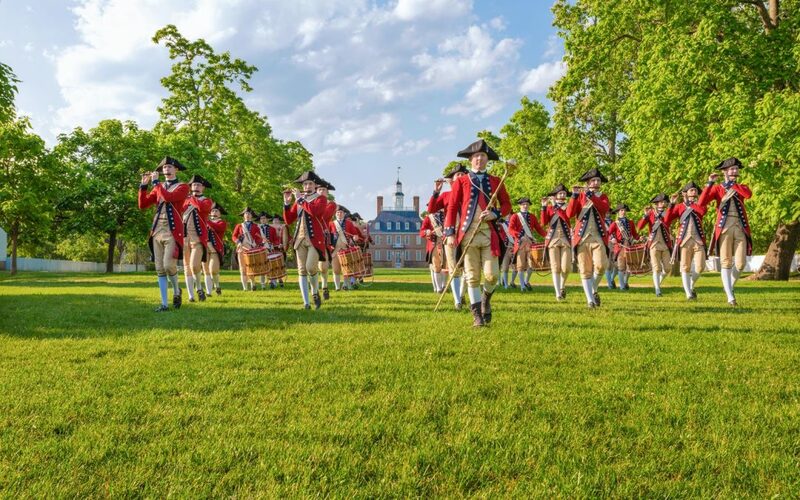 A plethora of history, culture and national legends in this corner of the state is just waiting to be discovered. 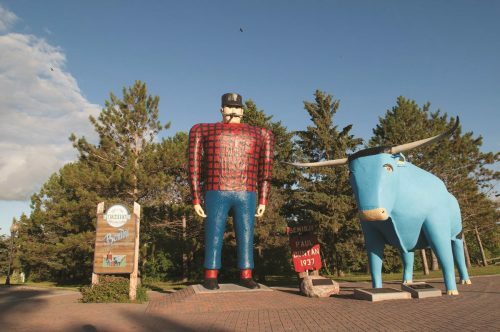 Bemidji, the First City on the Mississippi, is known as the home to Paul Bunyan and Babe the Blue Ox. Groups can take home a piece of American folklore and snap a photo in front of the Paul Bunyan and Babe statues built along the shore of Lake Bemidji. The city is also appreciated for its mix of Native American and Scandinavian traditions, and these come through in the area’s art community. Watermark Art Center hosts photography, painting, art and fine craft exhibits, and workshops throughout the year. Paul Bunyan Playhouse is a live-production theater recognized as the oldest professional summer stock Take a trip to Moorhead, on the North Dakota border. This lively cultural community has a variety of attractions. Located in a restored 1913 post office building, the Rourke Art Gallery and Museum in Moorhead features rotating galleries of work from local and regional artists. Exhibits include contemporary art, ceramics, American pop art and Pre-Columbian art. The Comstock House, built in 1883, is a Victorian-style structure that belonged to railroad builder Solomon G. Comstock. He was considered the founder of Moorhead State University and instrumental in establishing the first public library in Moorhead. Groups can take guided tours of the house to learn about the history, architecture and original furnishings. Check out the Hjemkomst, a replica of a Viking ship, at the Historical & Cultural Society of Clay County. It was built by Robert Asp, who sailed it to Norway and back in 1982. The museum also presents traveling exhibits, and on the grounds is a replica of a 12th century Norwegian stave church decorated with both Christian and Viking motifs. 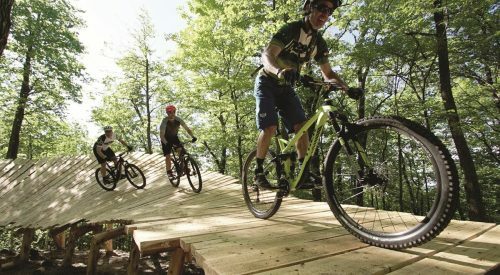 Northwest Minnesota offers groups a range of outdoor pursuits, from fishing and boating to world-class golf courses and some of the country’s best bike trails. It boasts excellent museums of all kinds, inspiring art galleries and renowned live theater. A group trip to Minnesota would not be complete without a visit to the northwest. One glance is not enough to capture it all.